This saw is designed to cut under cabinets. Used for wood floors only. 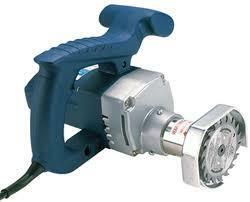 * Please call us for any questions on our 3 1/2 inch toe kick saw rentals in Calgary, Alberta.